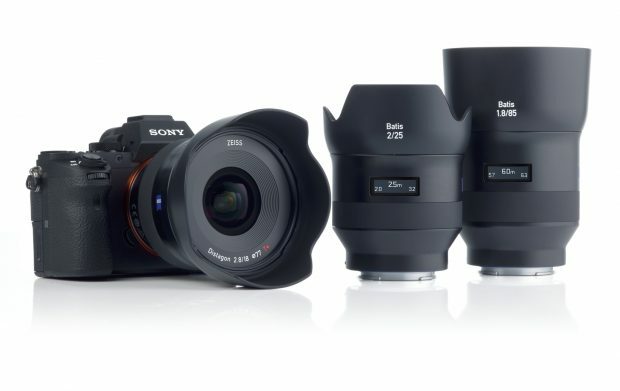 We already see Zeiss Batis 18mm f/2.8 lens, Zeiss Batis 25mm f/2 lens and Zeiss Batis 85mm f/1.8 lens. So next Zeiss Batis lens will be Zeiss Batis 135mm f/2 lens. A first telephoto prime lens for Sony full frame mirrorless cameras. The next Zeiss Loxia lens will also be a telephoto prime lens, there is currently no other detail available, stay tuned for more info.